Over 10,000 residents reside in Montgomery and in the heart of this historic town is a cluster of shops and business dwellings that retain much of the country charm of bygone days. The area was founded in 1795 when people from the Village of Montgomery in New York settled there after making their way up the Little Miami Rover and Sycamore Creek. As the area grew it served as a stopping point along the “3-C” highway between Cincinnati, Columbus and Cleveland. By 1950 there were 500 residents. It became a city in 1971 with 5,000 citizens. Today, there are 32 landmarks in Montgomery to commemorate the city’s vast history. The spirit of Montgomery is anything but old-fashioned. 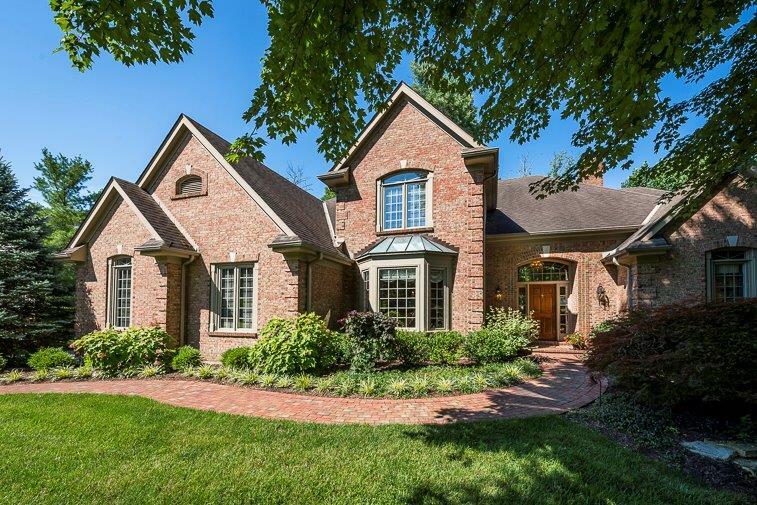 Montgomery has enjoyed being consistently rated as one of the top communities for the Cincinnati area. Single-family homes, townhouses, condominiums and apartments of almost every design are found there. Because strict zoning requirements have maintained a spacious wooded environment, the area has a lovely suburban atmosphere. And since new homes, for the most part, have followed the pattern of Montgomery’s heritage, a traditional flavor is predominant throughout. As a wonderful place in which to reside, this neighborly community is second to none. Four expressway interchanges within easy access are I-71, I-75, I-275 and the Ronald Reagan Highway. Driving time to Downtown Cincinnati is approximately 20 minutes. US22/Ohio3 bisects Montgomery and is the main street through the city. Cincinnati Metro bus transportation serves the city with convenient time schedules. Bethesda North Hospital is within the city limits and offers level III trauma services. Jewish Kenwood - Mercy Hospital is within a 10-minute drive. Other major Cincinnati hospitals are within a 25-minute drive south to the Clifton area and include: The Christ Hospital, Good Samaritan Hospital, Children’s Hospital Medical Center and University Hospital. Shops along Montgomery Road in Old Montgomery and the Montgomery Square Center conveniently serve the city. Tree-lined and brick-paved sidewalks (with potted flowers during warmer months) add to the charm of “downtown” Montgomery, making a coffee run, shopping or running a quick errand an enjoyable thing to do. Many fine restaurants are located in the city including the iconic Montgomery Inn and Jeff Ruby’s Carlo and Johnny. Just 10 minutes away from Montgomery is one of the area’s largest shopping centers, Kenwood Towne Centre, with three department stores (Nordstrom Macy’s and Dilliards), 100 shops, and many restaurants to serve all tastes. Sycamore Plaza (aka Kenwood Square) and The Kenwood Collection are also nearby with even more stores and restaurants. Residents enjoy many parks in Montomery, including: Dulles Park, Johnson Nature Preserve, Montgomery Park, Pfeiffer Park, Pioneer Park, Swaim Park, Triangle Point Plaza and Weller Park. The community’s park system has over 96 acres of protected green space and they are all connected by over 10 miles of bike paths and sidewalks. There are many youth recreational programs to enjoy in Montgomery. 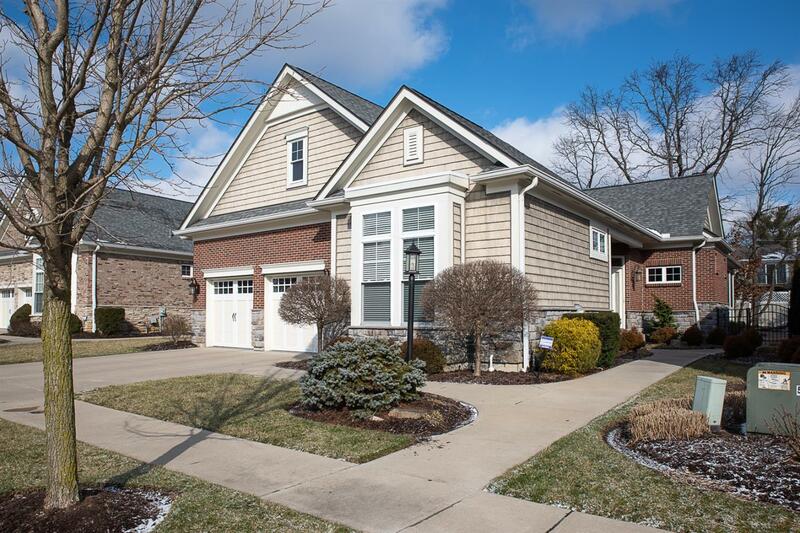 It has a community pool to cool off in during warmer months. The Recreation Annex Building has fitness equipment and classes for all ages. The Club at Harper’s Point is one of the finest tennis facilities in the country with 12 outdoor courts and 10 indoor courts. Five Seasons also offers outdoor and indoor tennis courts as well as an outdoor pool and various group health classes. 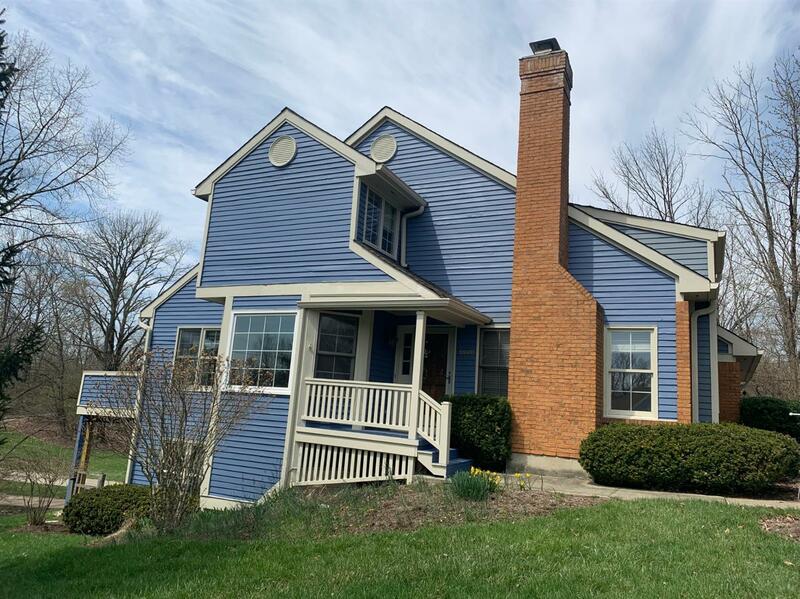 The area is surrounded by daily fee and private golf courses within 10 minutes driving time, including Kenwood Country Club, private with 36 holes, and Sharon Woods and Blue Ash Golf Course, both public, with 18 holes. There is a nationally recognized Women’s Club, art shows and garden clubs in Montgomery. The community hosts several annual events: Independence Day Parade and Festival, Bastille Day Summer Street Festival, Montgomery Car Show, Harvest Moon and Holiday in the Village. The city also enjoys concerts from the Blue Ash Montgomery Symphony Orchestra throughout the year.